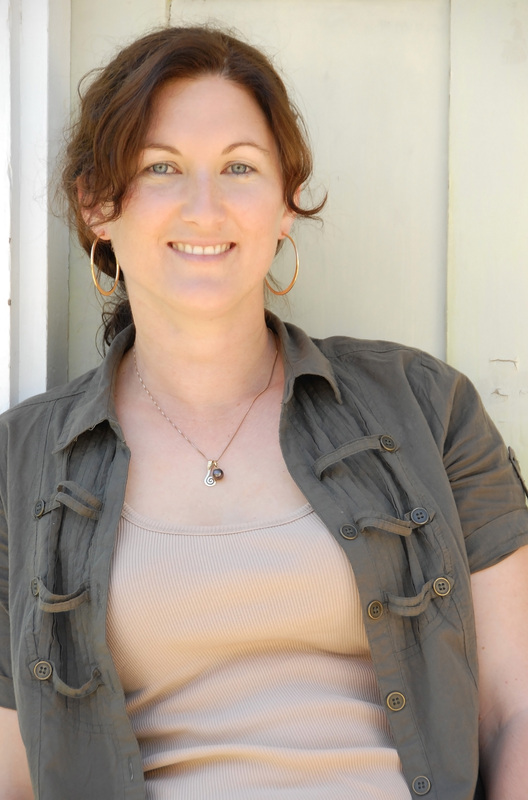 Today on Flying Pony we have a visit from Rural Fiction Writer Fiona Palmer. 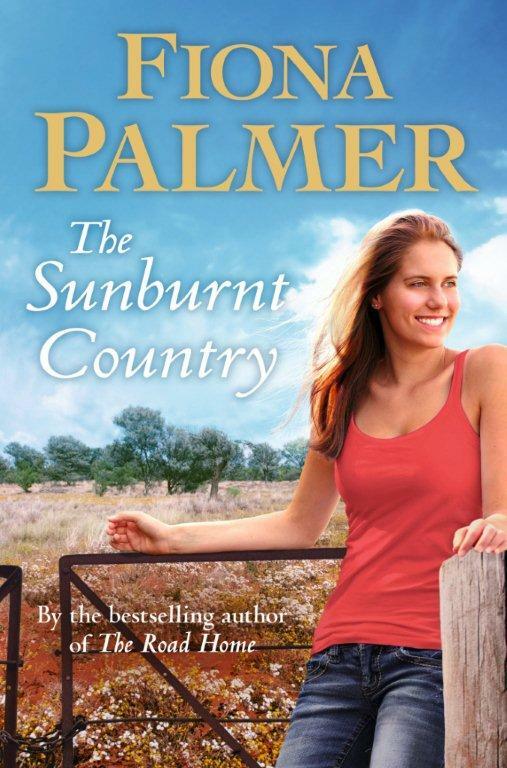 Fiona’s latest release, The Sunburnt Country hit the shelves his week. 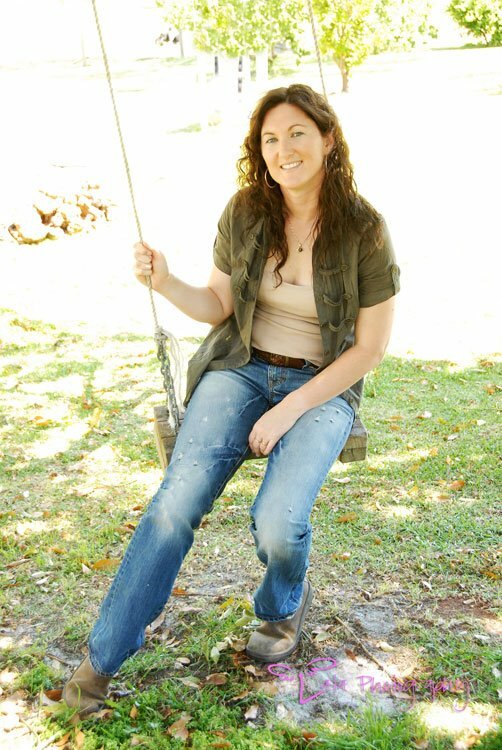 Jonelle Baxter is a young woman in a man’s world – a tough, hardworking motor mechanic from an idyllic country family. But lately things in her perfect life have been changing, and her workshop isn’t the only local business that’s struggling. Daniel Tyler is new in town, posted from the city to manage the community bank. As he tries to rein in the spiralling debts of Bundara, he uncovers all sorts of personal dramas and challenges. The last thing Jonny and Dan need is an unwanted attraction to each other. It’s going to take more than a good drop of rain to break the drought and to keep this small but very colourful community thriving. From the bestselling author of The Road Home comes a moving and heartwarming story about love, change and courage – and the beauty that’s found in the bush, even in the harshest of times. Thanks for joining us Fiona and sharing your creative process. Okay, don’t laugh but housework! It’s usually those daily grind jobs where my mind wanders and before I’ve finished the vacuum cleaning I have the next chapter plotted out. Also I get up at five to go walking with my mum. Sometimes just being out in the crisp morning, watching the sun come up and the kangaroo’s in the paddock can be inspiring. Being out and about in my rural community and appreciating the life I have is sometimes all I need to get my thoughts going. I’d like to be disciplined but I fly by the seat of my pants most times. Between kids and housework, I try to write when I can. I’m more in a routine when the kids go back to school and it’s much easier without having to stop writing because they are hungry or the buggy has run out of fuel. The part where I am living it, where I feel like I’m involved in the town or with the characters. I want to see them get their happy ending, I feel their heartaches and I love creating all of that. The part where I have to sit at my computer. I love being outside so sitting inside glued to a computer all day is not how I pictured my life. I was adamant growing up that I’d have an outside job. Thank god for early morning walks! I think originally it started from movies. Like Paperback hero with Hugh Jackman. I was rewriting endings to movies I didn’t like and then one day decided to write my own. I wasn’t a big reader back then, besides reading some of my mums collection of Danielle Steel’s books. Rachael Treasure’s Jillaroo was a turning point for me. It gave me the courage to send off my work to Penguin and I haven’t looked back since. I will plan it all in my head first. I’ll start with an idea and let it fester and grow. I keep trying to sort it into a rough synopsis and when I feel I have enough details I will type out a 3 to 4 page outline. Then I start from chapter one and work my way to the end. Sometimes I do feel like my head will explode while trying to keep all my thoughts together! Please describe your path to publication. In 2005 I started writing The Family Farm. I was working full time running the local shop with a newborn and toddler. When I had the first draft complete I entered and won an Australian Society of Authors mentorship, which helped heaps as I had no idea on how a manuscript was supposed to be set out. Once I reached the desired word length I sent the first three chapters off to Penguin and it went from the slush pile into the hands of Ali, who was Rachael Treasure’s publisher at the time. I was offered a contract not long after that, which was 2008. To write what you are passionate about. You want your readers to feel how much you care about your characters and what you are writing. So you will need to put your heart in your work. Also write what you know and to keep writing. You can’t edit a blank page. Great interview! Think I knew most of it from chats with the lovely Fee but always good to read about how other writers write!! Thanks Rachael. I love finding out how others write too, one of the great things about having a blog about creativity! My pleasure Fiona. Good luck with the book.